I think it’s so important for moms to have regularly scheduled kid free hours in their day. My neighbor thought I was crazy now that I have flexibility in my schedule that I scheduled myself to work outside home for four hours a day, Monday through Thursday, but it has been the best thing for me to get back into that kind of routine. Also, I have always preferred McDonald’s coffee to Starbucks and it’s way way way cheaper! 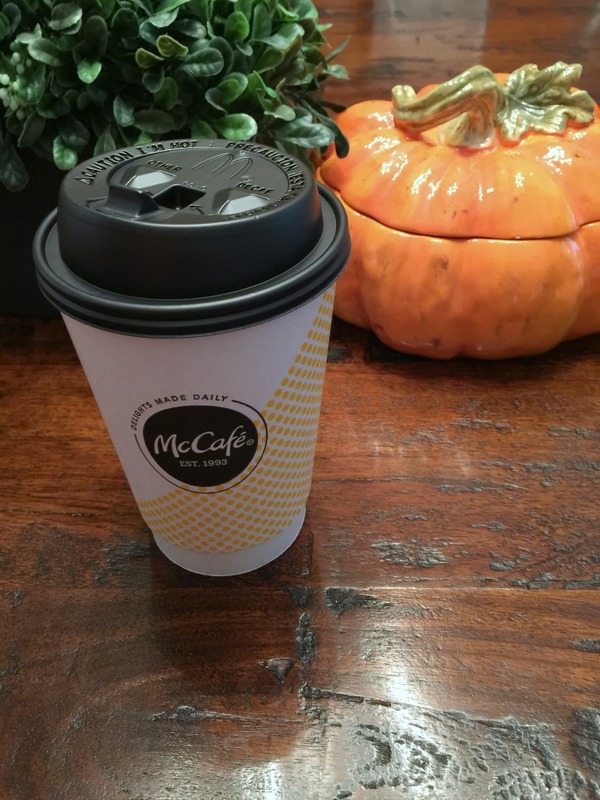 I’ve never tried the PSL’s from McDonalds! There’s a McDonald’s right next to my house so this is perfect. Yay! 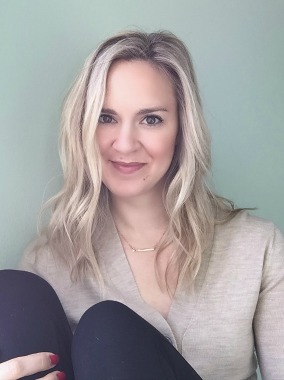 You know how I feel about kid-free hours. I don't have enough of them, and my goodness my sanity and my temper takes a toll. And oh man, I need my coffee! 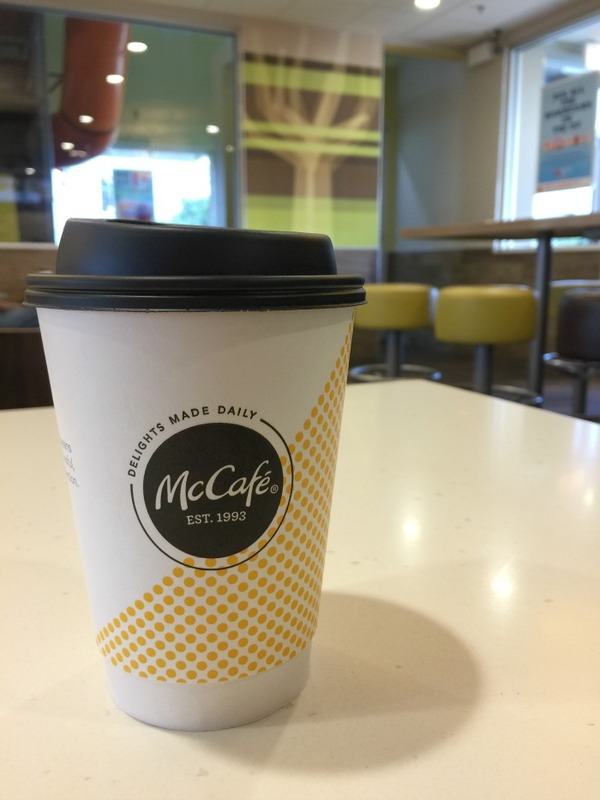 We love going to McDonalds to grab coffee because you always know it is good! I will have to try out their Pumpkin Spice Latte! I'm so eager to try out the new McCafe menu! I haven't been able to swing by yet (it's a little out of way on my commute). Kid-free time is like the best. Sometimes I feel bad for saying that, but then I remember I spend ALL THE HOURS with them, and then I feel okay. I need to seriously find a preschool here that lasts longer than 3 hours to take E to. I'm with ya! I need coffee before I can communicate with people now and I'm sure it will be more important once I have kids! 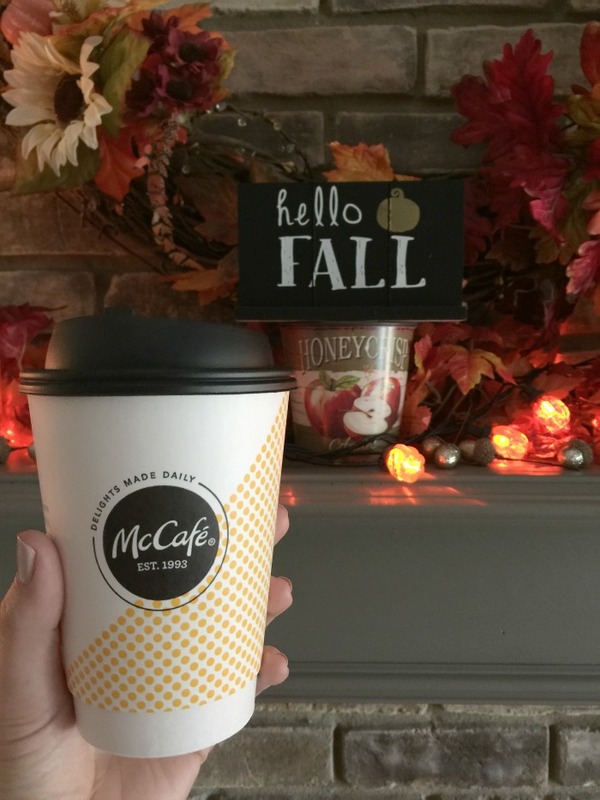 I need to try the McDonalds PSL!! !